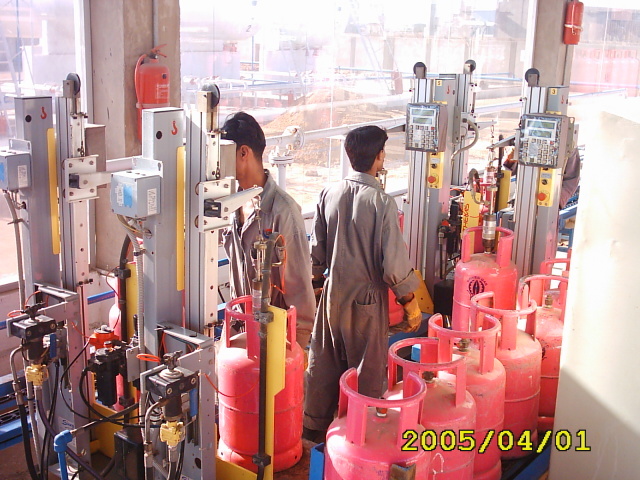 Most of the workforce engaged in the LPG business has the very limited knowledge, awareness and lack of training. 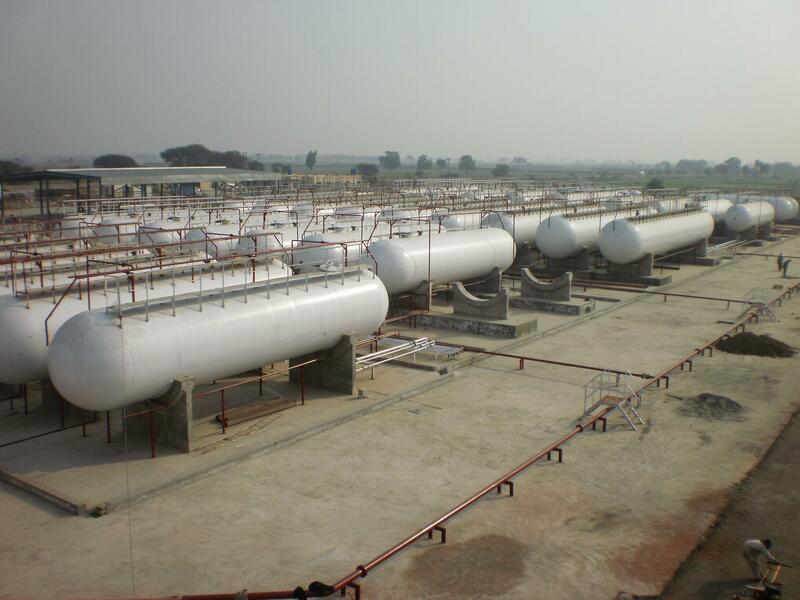 There is also lack of knowledge and expertise in the management and handling of LPG business properly in conformity with the prescribed guidelines NFPA and LP gas code of practice. This is one way or the other is a threat to the people, asset, and the company’s image & environment. 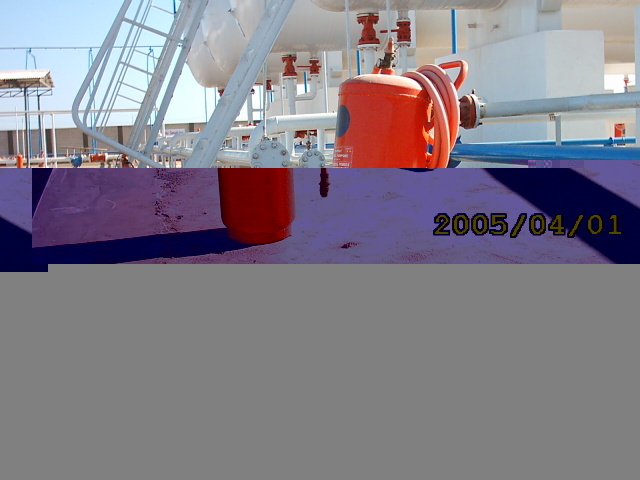 Being not fully aware of the chemical and physical properties of the product and its associated risk people fiddle with LPG, a hydrocarbon hazardous by nature and characteristic. 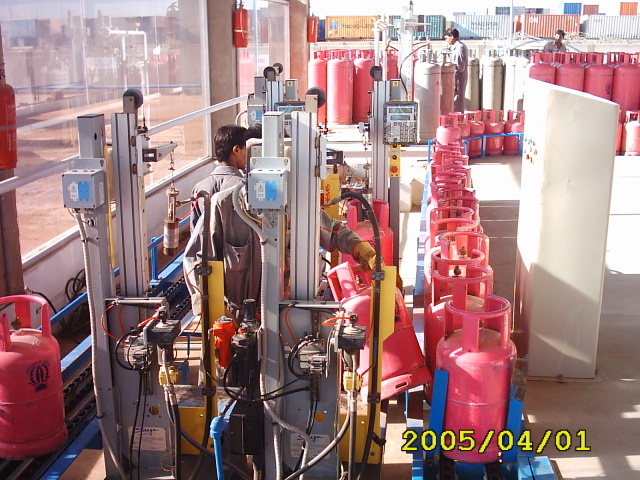 The education faculties and the course outline at the institutions do not talk about LPG engineering and its associated risk to the students. 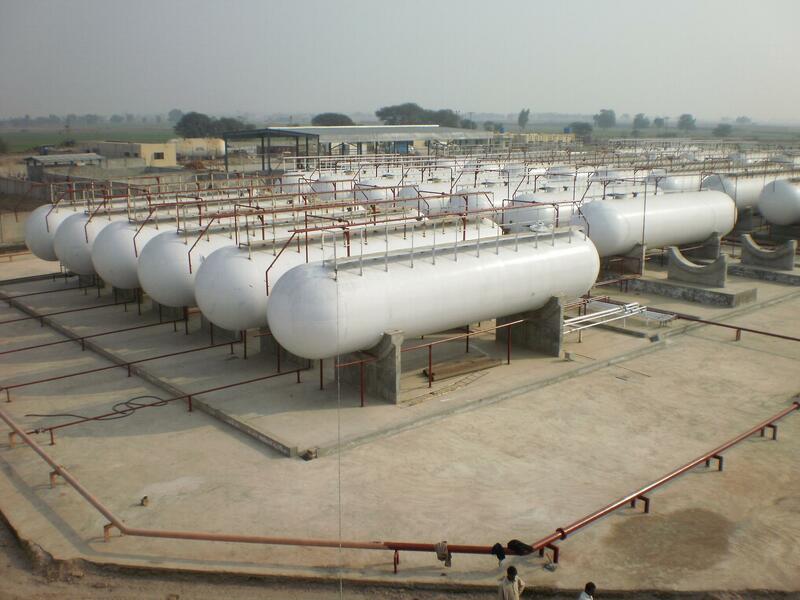 This aspect has been boggling in the minds of a few enthusiasts who have been associated with the LPG companies for over a decade. 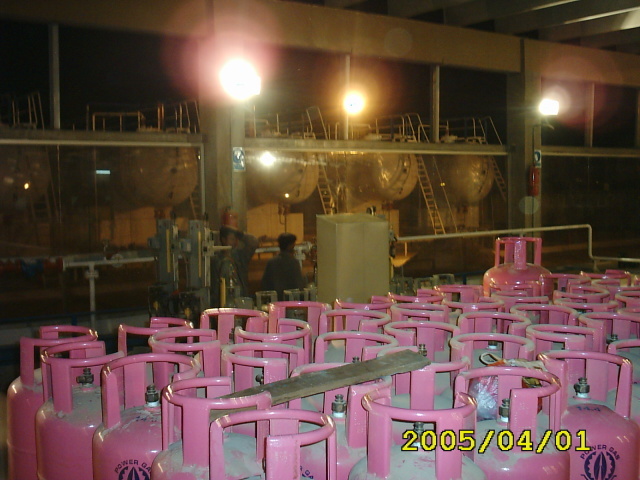 LPG Engineering & Services Company founded by the group of professional engineers (experts from the LPG / SNG Industry) i.e. Shell Gas, Burshane LPG and other marketing companies having 5 to 30 years plus experience at their credit in the respective field to provide high-end technology solutions. 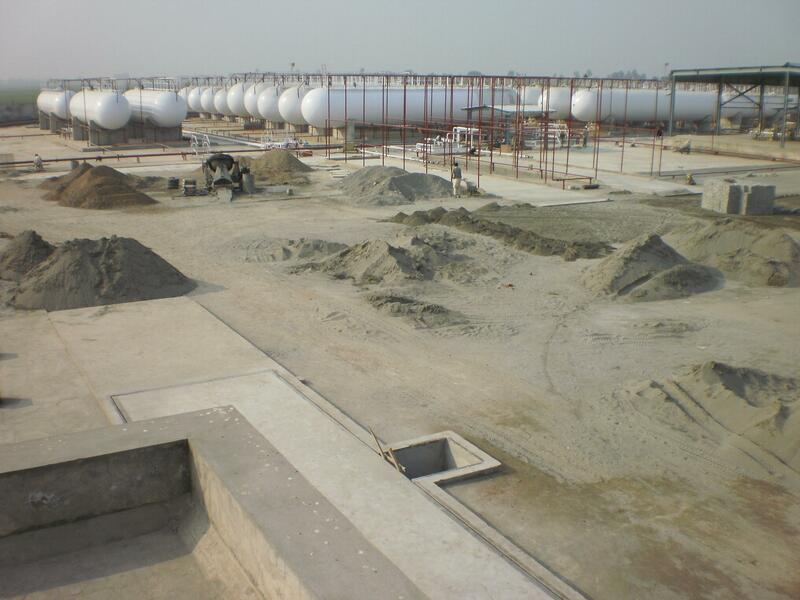 It is a leading engineering firm that provides services in project management, engineering & design, construction, fabrication & installation especially in the field of LPG, SNG and Hydrocarbon Industry. 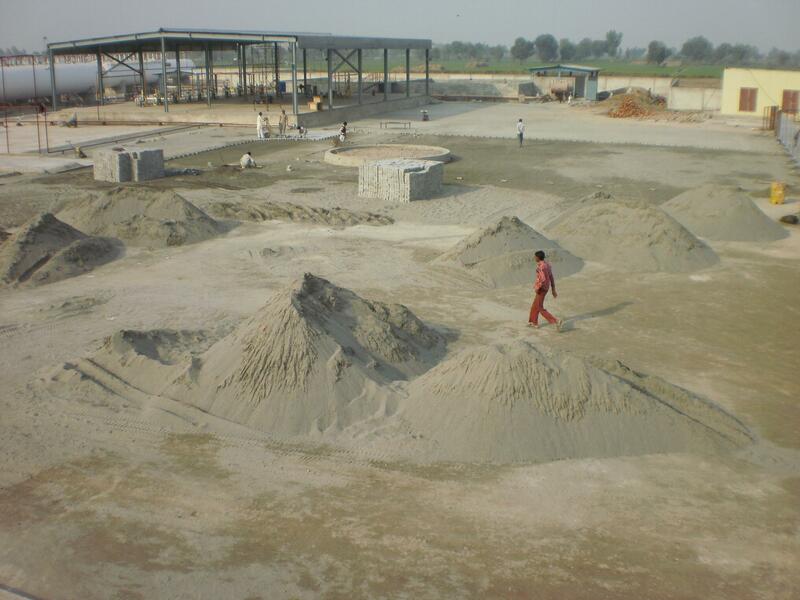 The company is incorporated under the law of the land and registered with Pakistan Engineering Council of Pakistan. 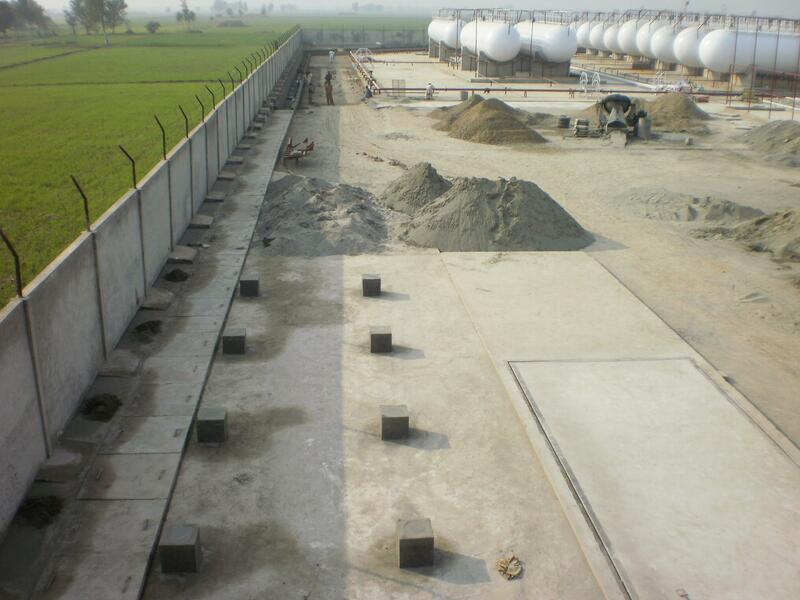 Specialize in Consultancy, designing, fabrication, installation of the facility at reasonable cost and expenses meeting the International & Local Standards, with proper emphasis on HSSE. 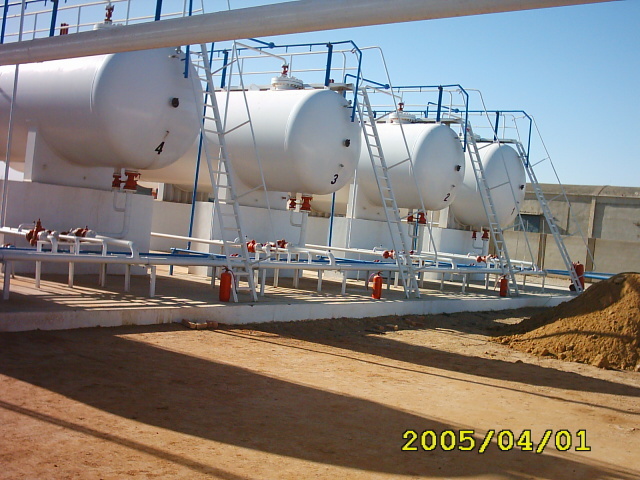 Also, have expertise in managing LPG Plant Operations, Maintenance Activities, Training etc and at the top keep an everlasting relationship with the clients. Commitment to attaining the best value for client investments. Maximize stakeholders’ margin / shareholder-wealth with ethical work practices. Provide client satisfaction through quality services. Team orientated professionals willing to surpass their clients’ expectation. 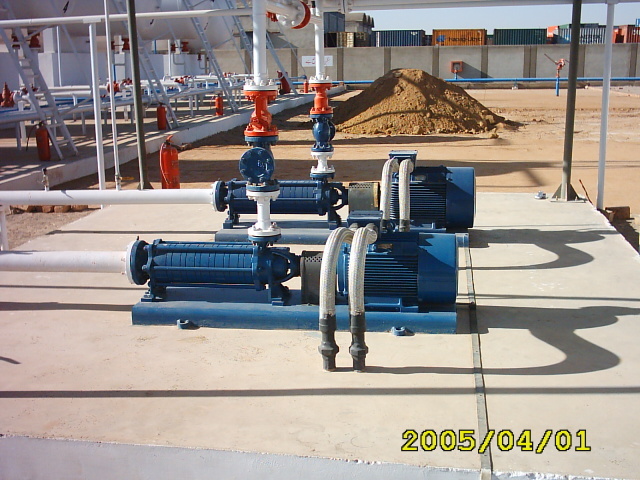 Install facilities in compliance with International and Local standards with a professional approach. 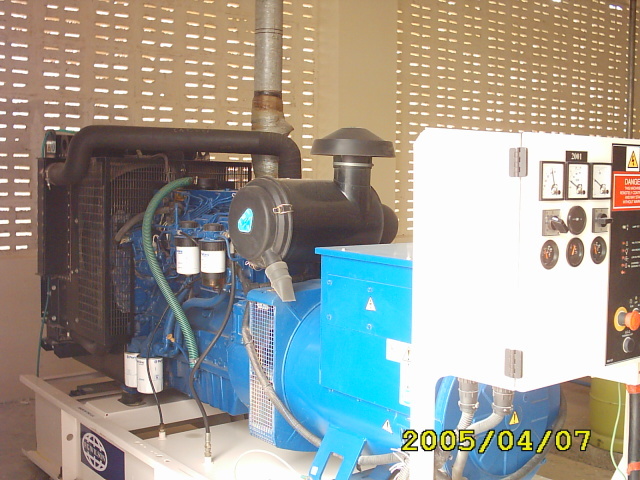 Manage Plant Operations and Maintenance activities in line with international & OEM standards. 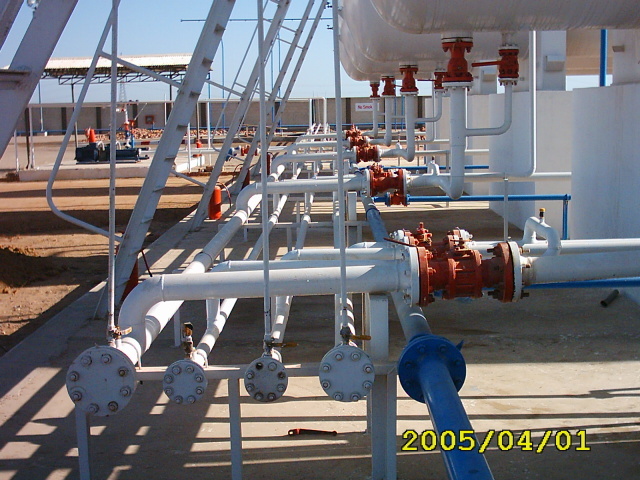 Conduct all mandatory tests in prescribed standards like NFPA, NBIC API, MIL Rule 2010 with professionalism. Have a team of qualified professionals to undertake all activities in the field if Civil, Mechanical, Electrical, Pneumatic, Instrumentation and Fire Fighting. LPG Engineering services is appointed as technical services representative of BAEST Czech Republic engineering giant (www.baest.cz). 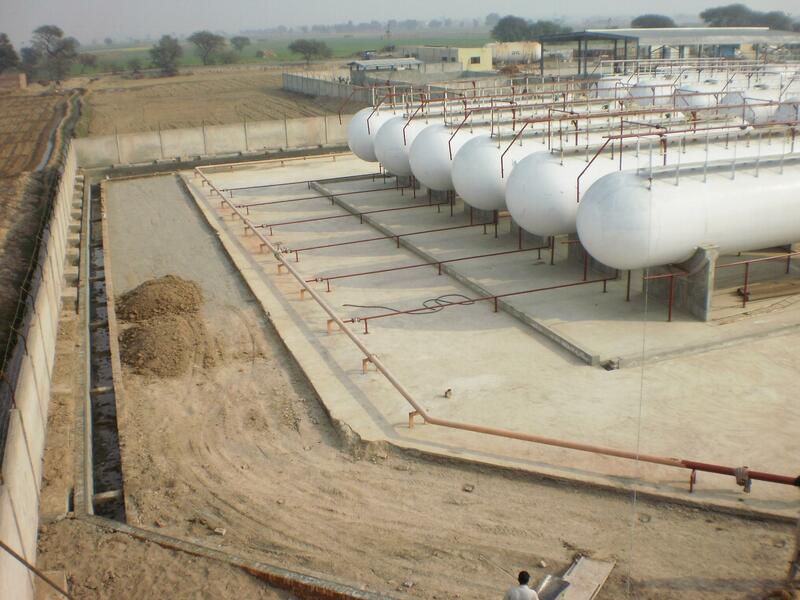 A company dealing with heavy machines such as Giant construction cranes, mega steel structure, Storage tanks with classes and various coatings, pressure vessels, state of art petrol, CNG, LNG stations, Storage tanks, bitumen plants and forming machines. Technical: A qualified team of engineers and MBA manages the business with the support of skilled workforce having rich experience in their respective fields.